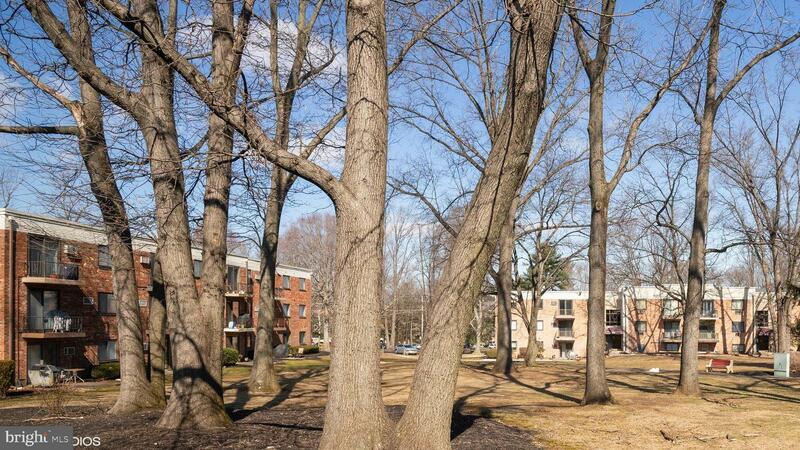 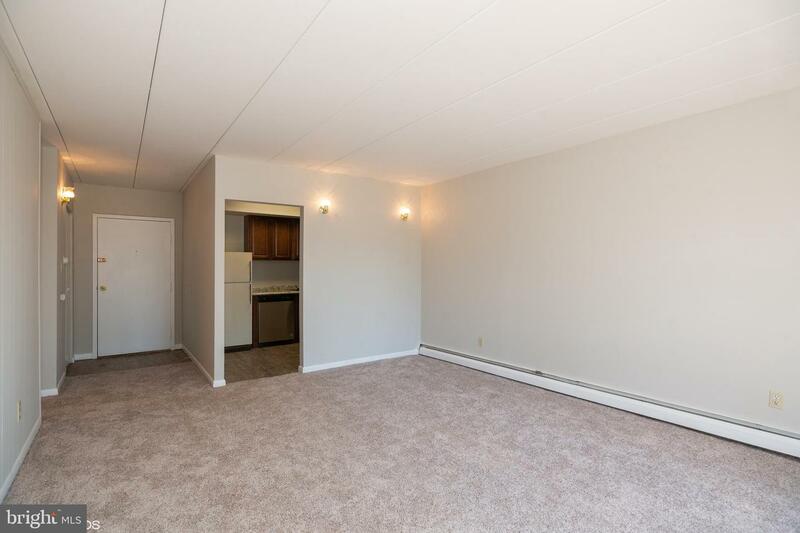 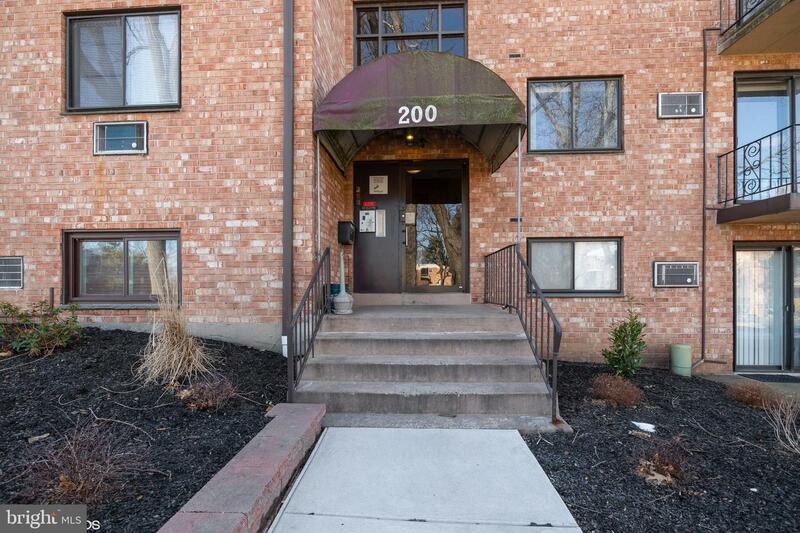 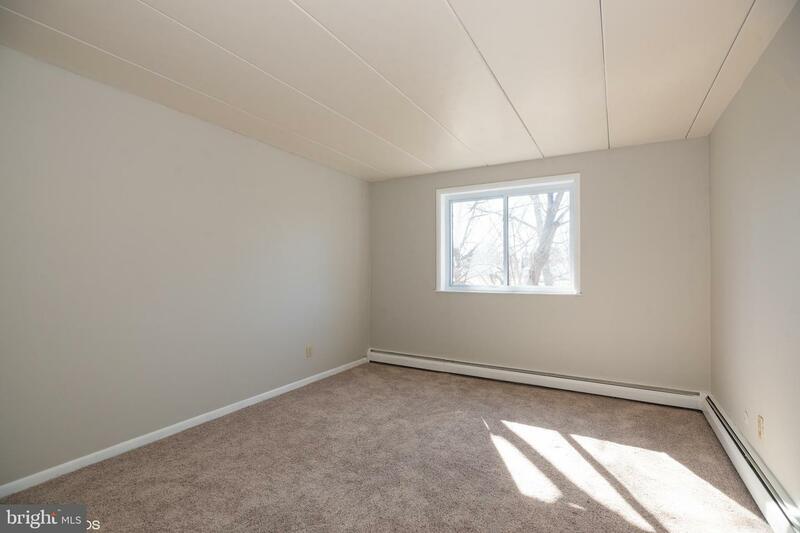 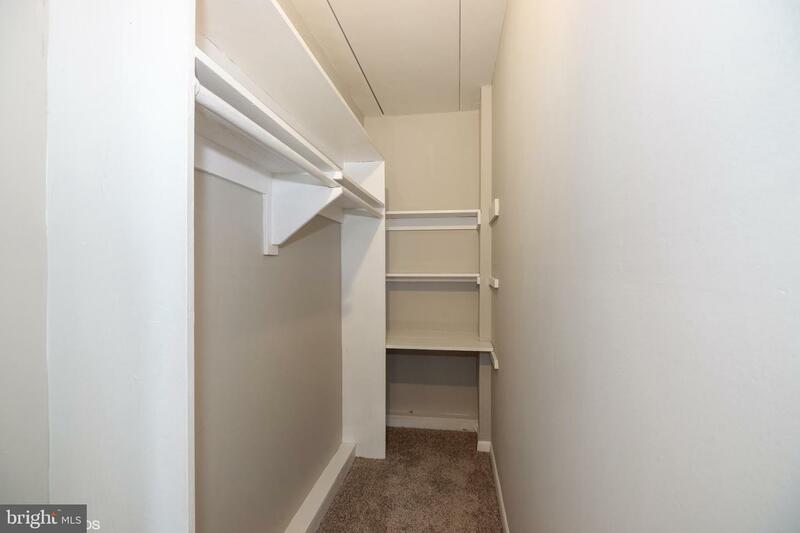 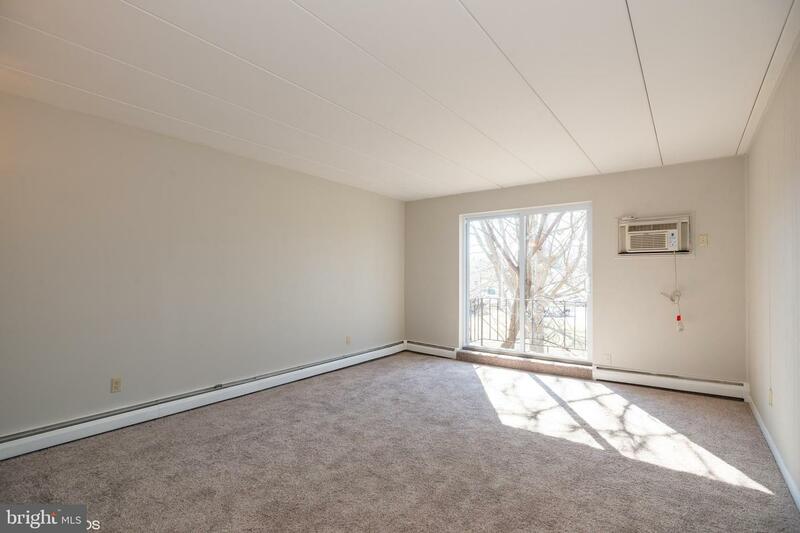 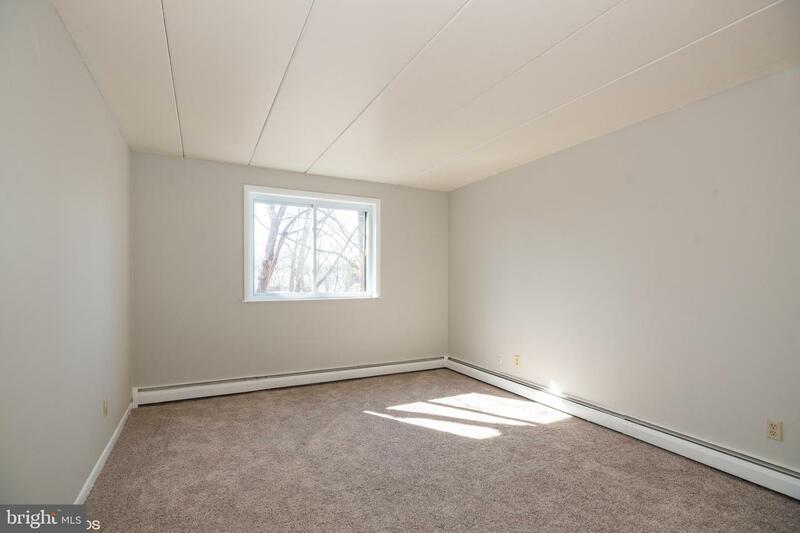 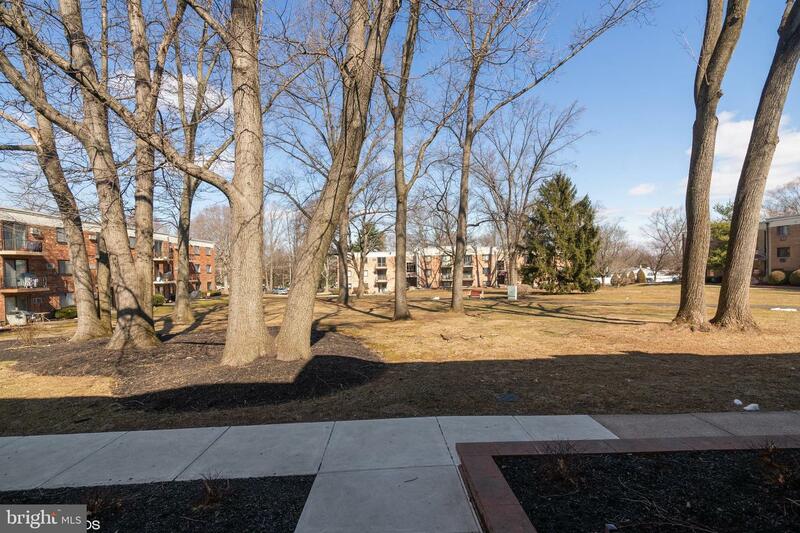 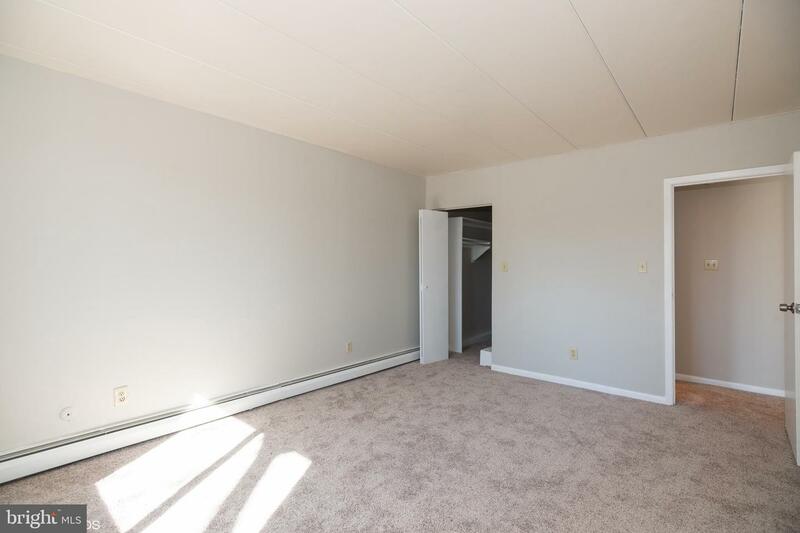 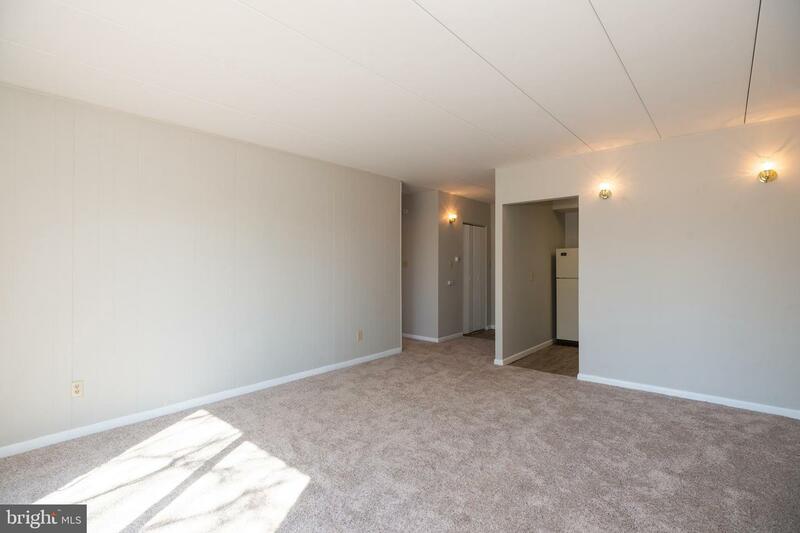 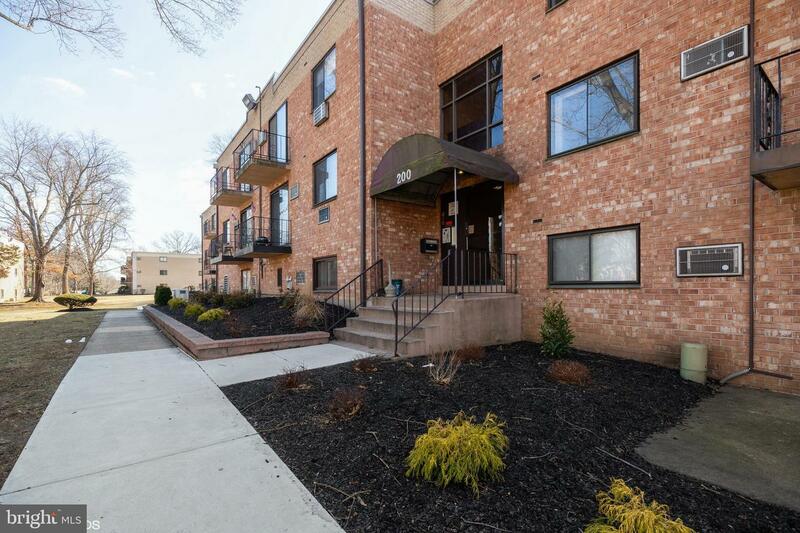 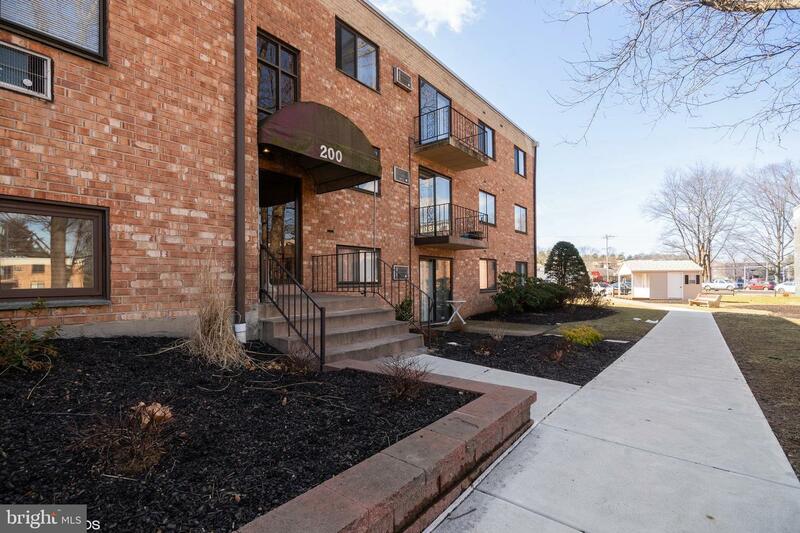 This freshly renovated 1 bedroom condo was just painted and carpeted. 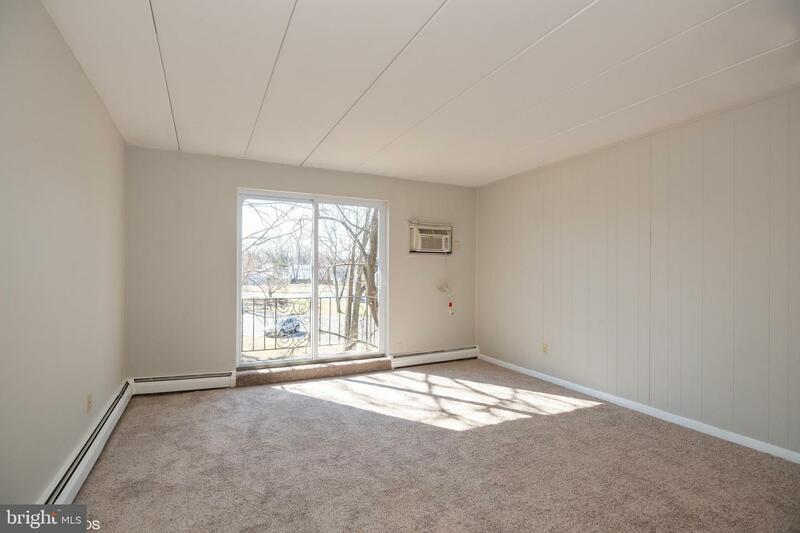 The spacious Living Room is brightened by the newly installed sliding glass door. 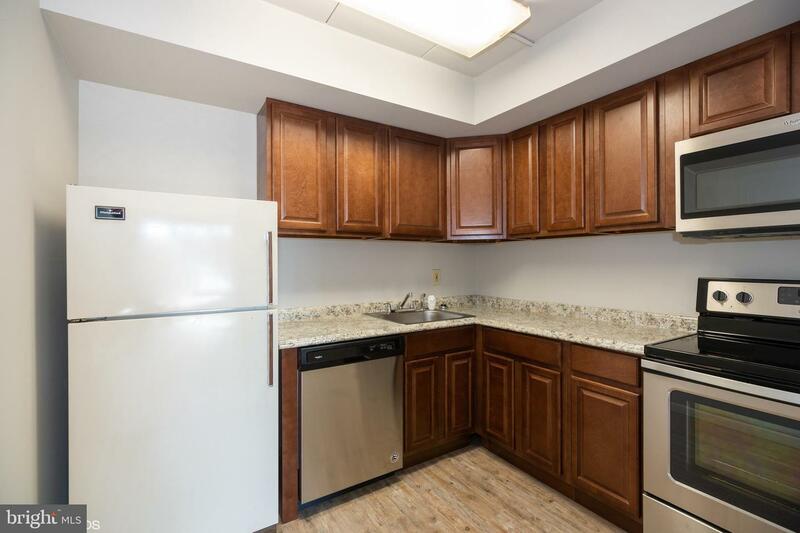 The recently remodeled kitchen boasts attractive wood cabinets, ample counters and Stainless steel appliances. 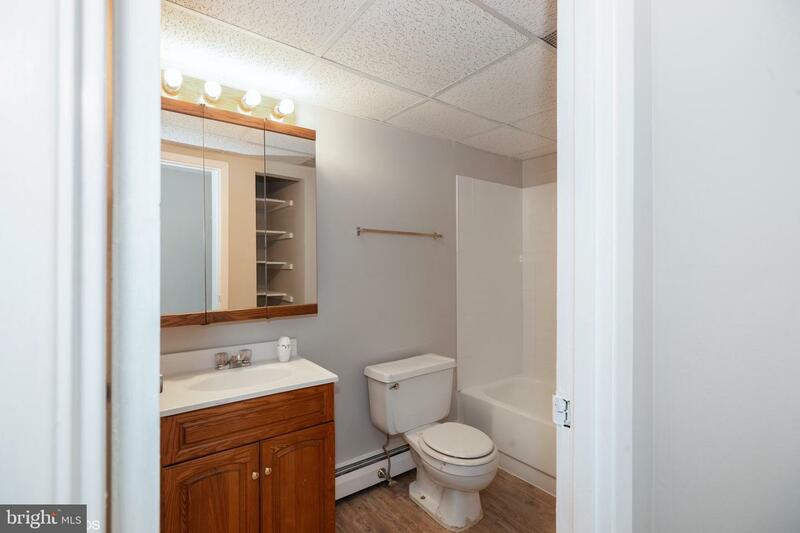 In the bathroom the white subway tile tub surround adds a special flair. 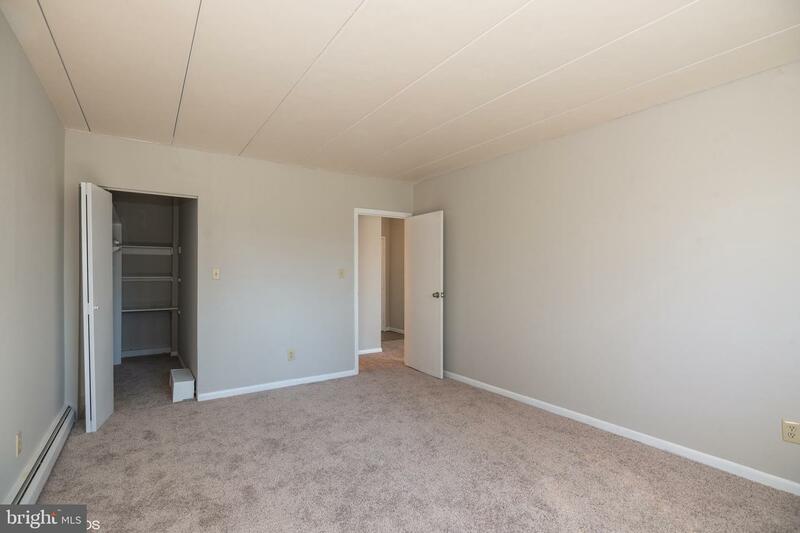 Enter the large bedroom with a newly installed window and a walk-in closet and imagine you are at home in perfect solitude.